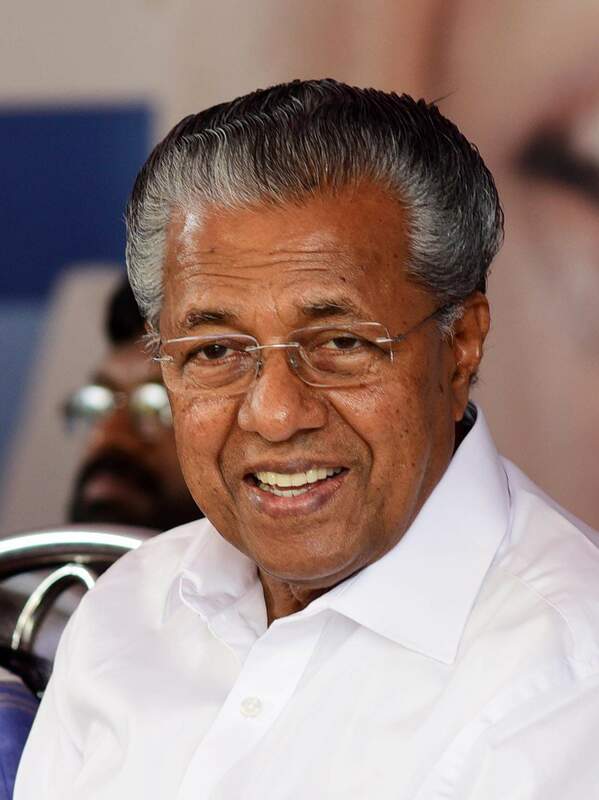 THIRUVANANTHAPURAM: Chief Minister Pinarayi Vijayan has urged the Centre to make sure companies comply with the anti-profiteering clause in the GST Act and ensure the benefits are transferred to ordinary citizens.A Facebook post by the Chief Minister’s Office said the government welcomes the implementation of GST and has tried its best to protect the interest of the state. “The state is expecting to see a growth in tax revenue by 20 per cent. In the new system, taxes will be levied only for value additions and is expected to prevent the cascading of taxes. GST is also expected to ease the tax burden on consumers,” the CM said. He criticised the “hyped midnight celebration” of the GST launch. “This is uncalled for and not made in good taste. The transition can be disruptive for many small and medium businesses in the country. Also, many experts have questioned the reliability of the software powering the system,” he said. The FB post said GST has created an unconstitutional imbalance of rights between the Centre and the states. While the states surrendered their rights, the Centre has held on to some indirect taxes like customs duties. In all GST deliberations, Kerala put forward three key propositions to preserve the fiscal autonomy of states: Legitimate share in the GST administration, a band rate structure for SGST and greater rate for the SGST in the GST rate. Unfortunately, the last two proposals were not accepted by the council. In the GST model proposed originally, there were only three slabs at rates 6 per cent, 12 per cent and 24 per cent. That division was unfair; for example, the GST for luxury cars and rice flour were both fixed at the same rate. This was not just an anomaly but an injustice. “Our argument this would exacerbate the income inequality was well received. This led to the removal of levy for around 150 essential items. Also, the minimum rates were lowered from six per cent to five per cent and the top rate was hiked to 28 per cent,” the Chief Minister said.